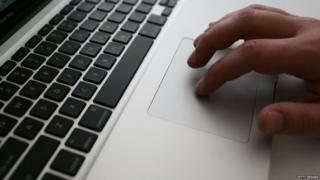 It's been ten years since it became possible to download a song over the internet. But that's not always been possible. Here we look at how devices used to listen to music have changed over time. 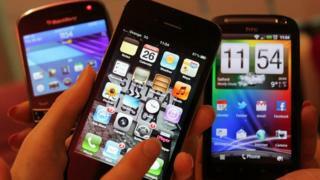 Nowadays most of us listen to music through our phones, and can simply download songs over the internet. We can download as many as we like and even use software to live stream songs without having to download them at all. Mini Disk players were brought out in 1992. 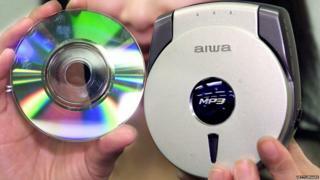 It was the first time you could listen to songs the way you wanted to hear them, as you could move or delete songs either on the player or on a PC. 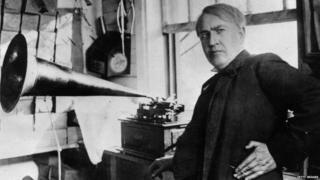 American inventor Thomas Edison was the first person to invent a device to record and play music on. It was made by him in 1877 and he called it the phonograph. The sound quality was really bad and each recording lasted for one only play. Next up came the gramophone. It was the first device to stop recording on cylinders and start recording on flat disks or records. Because there was no electricity you had to wind it up to use it. Fairly soon after came the graphophone. 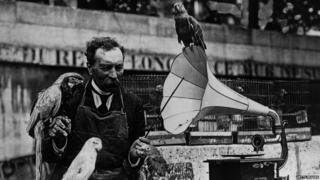 The graphophone used wax cylinders which could be played many times, however, each cylinder had to be recorded separately making the mass reproduction of the same music or sounds impossible. This picture shows graphophones dating back to 1890's on display. 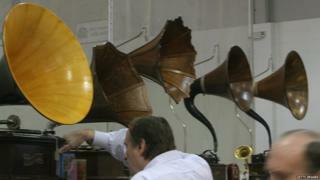 It was invented by Emile Berliner and the first records used by the gramophone were made of glass. 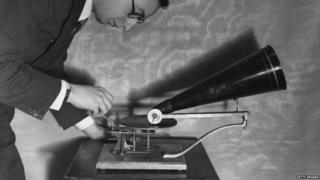 A spiral groove with sound information was etched into the flat record and the record was rotated on the gramophone. The "arm" of the gramophone had a needle that read the grooves in the record by vibration and the vibrations made the sound. In the 1970's cassette tapes were widely used to record and listen to music. They used magnetic tape, and the music played through from left to right. Once one side was done, you flipped it over for more songs on the other. 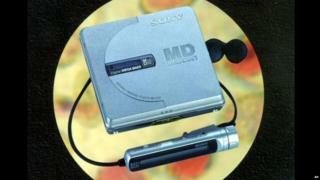 Around the same time CDs (or Compact Disks) and CD players became widely available. 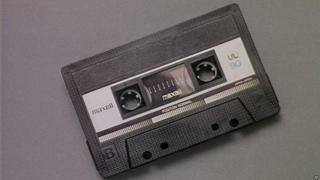 They soon beat cassettes in the popularity stakes because you could skip directly to the song you wanted to listen to. The Sony Walkman was the first truly personal cassette player and was incredibly popular when it first came out in 1979. 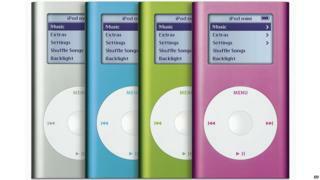 In 2001 something came onto the market that changed the way we listen to music. The iPod. 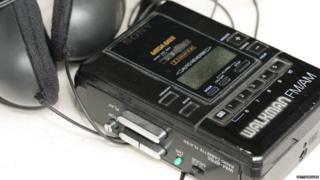 It was the first listening device where you could upload songs digitally, storing 100's in one go. 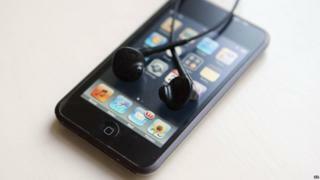 The iPod touch was released in 2007 and was the first music device to have Wi-Fi so users could connect to the iTunes Store and download tunes and listen to them straight away. 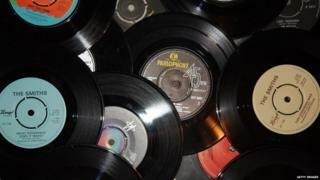 Over time records evolved and stopped being made out of glass. Instead they were made out of plastic and could easily be mass produced. But they were easily broken as the vinyl plastic used wasn't very strong.